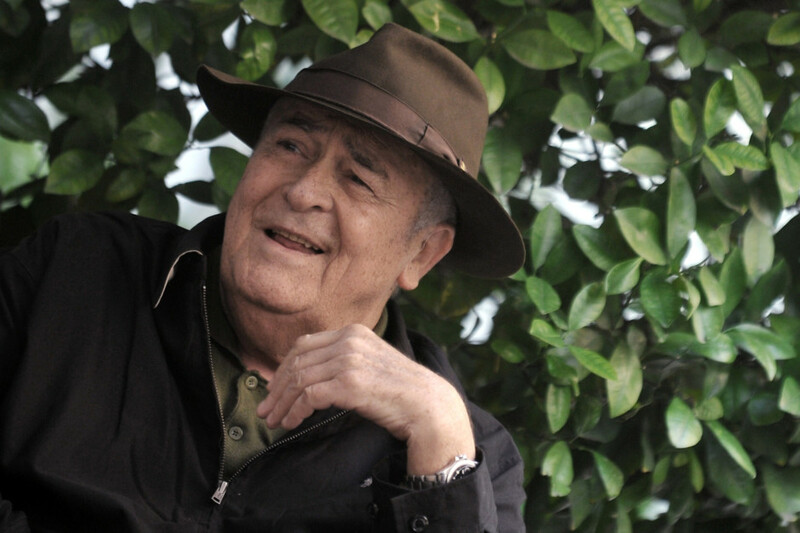 Bernardo Bertolucci, the multi-award-winning Italian director of Last Tango in Paris, The Last Emperor and The Dreamers, has died at the age of 77 after a battle with cancer, his publicist confirmed. He had been confined to a wheelchair for over a decade, after surgery on a herniated disc in 2003 was unsuccessful, and rendered him unable to walk. Bertolucci was born in Parma in 1940, the son of a poet and teacher, and was raised in a literary and artistic atmosphere. His father Attilio was friends with Pier-Paolo Pasolini, then a novelist and poet, and Pasolino hired the 20-year-old Bertolucci as his assistant on his 1961 debut, Accattone. This proved to be Bertolucci’s big break: Pasolini helped him further by recommending him as the scriptwriter for La Commare Secca (The Skinny Gossip aka The Grim Reaper), which became Bertolucci’s directorial debut in 1962. However, in a precursor to the #MeToo campaign, a controversy erupted in 2016 over the extent of actor Maria Schneider’s consent in Last Tango’s infamous “butter” scene, after a three-year-old video resurface in which Bertolucci admitted he and Brando had failed to fully inform her of the details of the proposed scene. Bertolucci’s final completed feature was Me and You, adapted from a novel by Niccolò Ammaniti. He had been married since 1978 to film-maker Clare Peploe, but had no children.